I took a 2-hour walk this afternoon. It feels like the beginning of autumn – a bit cooler – and it looks like autumn, too, because the light is losing its intensity as we move away from the sun. I had my FM2n with me, complete with lens and film, but finished the roll. Since I had the phone, I tried a few. VSCO makes great products, for the phone, and for post in LR or PS! 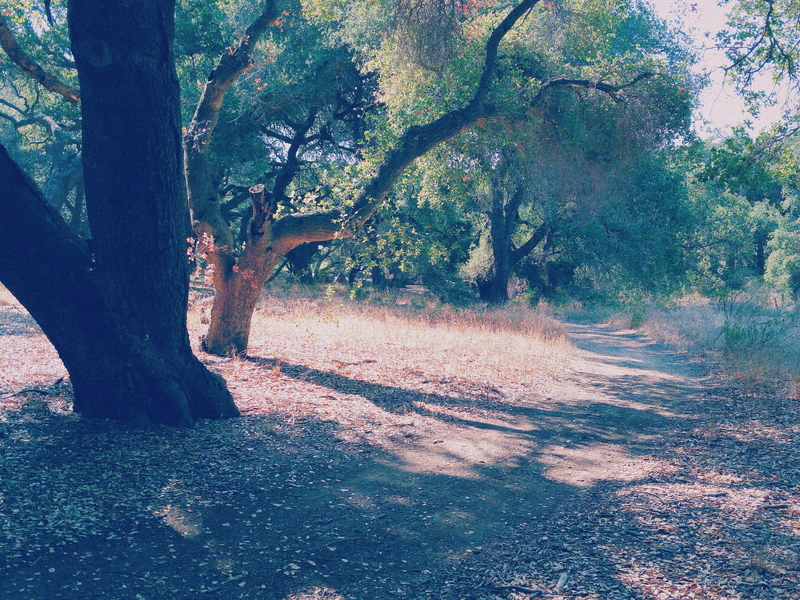 This entry was posted in Glimpses and tagged "photography", cell phone, oak, Samsung Galaxy 5, tree, VSCO. Bookmark the permalink.